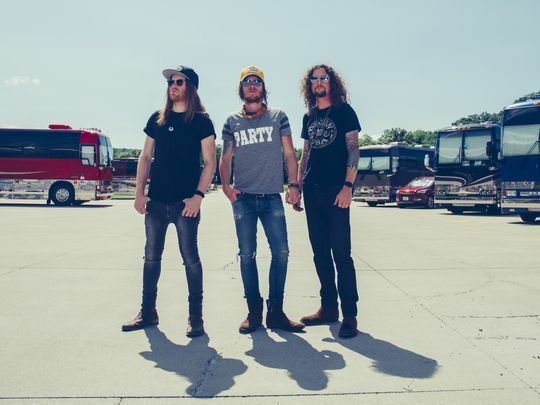 As second albums go, it doesn’t get much stronger than The Cadillac Three’s boldly titled Legacy. Although having clearly defined their sound in 2016’s Bury Me In My Boots this second album adds maturity and depth to the bands sound. It’s country music with a twist – traditional stories placed against a rocky beat and all perfectly matched with the delightfully raspy voice of lead singer, Jaren Johnston. Legacy is like a story, as you listen to the tracks you can feel it all unravelling. It’s an experience, an enjoyable insight to the bands personalities – at points you can imagine them cruising around Nashville getting into at least half of the trouble their songs suggest. The opening track, ‘Cadillacin’, sets the tone for the album – fun and good times are in store. This is continued through ‘Long Hair Don’t Care’ and ‘Dang If We Didn’t’ which shows us the bands laid back attitude, love for their music and of course, whiskey. It’s clear that they’ve had the best time recording this record. Passion can be heard throughout and that’s a unique skill only gained by those bands which have been together for a while – the boys have been sharing stages together for nearly 15 years. 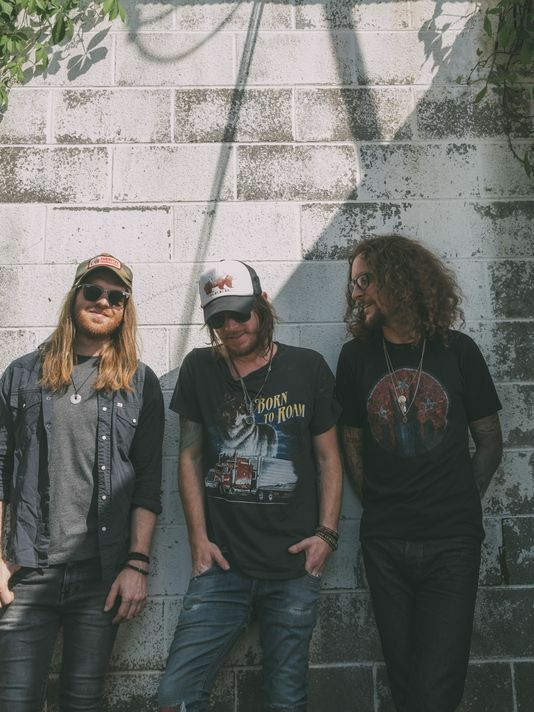 Singer-guitarist Jaren Johnston, drummer Neil Mason and lap-steel player Kelby Ray, have succeeded in mixing country, blues and rock sound together perfectly. ‘Tennessee’ and ‘Demolition Man’ of course, center a girl and ‘Tennessee’ even contains a shout out to progressive country singer, Sturgil Simpson. Another way of viewing this sophomore album is as a thank you to their families, hometowns and even too America for their raising. Many of the tracks focus on being grateful and remembering your roots. ‘American Slang’ , ’Ain’t That Country’ and ‘Hank & Jesus’ reflect on what it means to be raised in the South and what that means when you create music – giving Jaren the perfect opportunity to show off his Tennessee twang. The highlight of the album is the title track ‘Legacy’. Making us wait right until the end, this song is the jewel in the crown. 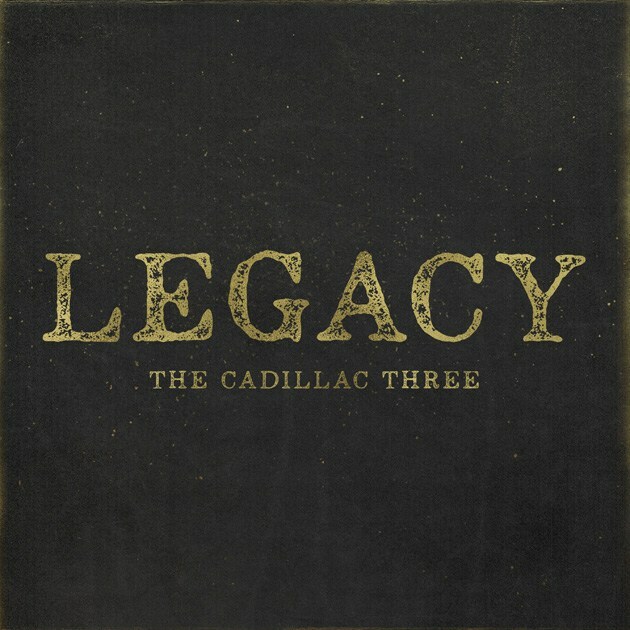 Sweet and heartfelt, ‘Legacy’ brings you back down from the rock and wild of previous songs about drinking and good times to remind you of whats really important – family. The final lyrics say “girl, as hall of fame as I wanna be, It’s a lot of love and a little family tree, Hell that’s, a legacy” – what a way to end a mature and impressive album. Jump to LEGACY for feels, jump to TAKE ME TO THE BOTTOM for slow bass, jump to DANG IF WE DIDN’T for upbeat fun. Is That Really A Country Song? What an album. Great review !